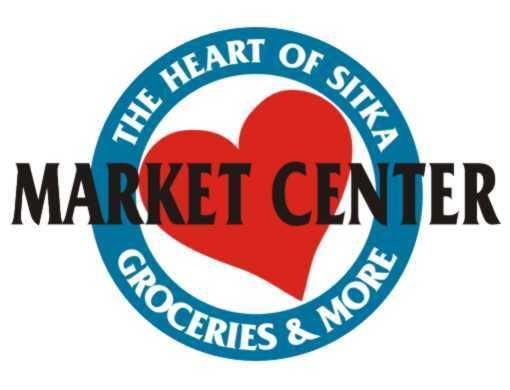 The Sitka Fruit Tree Initiative will be at two market/bazaar booths this weekend to sell shares in fruit trees that will be planted this spring in Sitka. The group will be part of Linda Wilson’s jewelry booth (Booth 5 in the Exhibit Room) at the Sitka Artisans Market from 4-9 p.m. on Friday, 10 a.m. to 6 p.m. on Saturday and 10 a.m. to 5 p.m. on Sunday (Dec. 3-5) at Harrigan Centennial Hall. 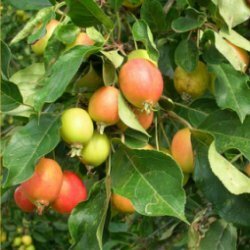 The fruit tree shares also will be sold at the St. Peter’s By The Sea Episcopal Church ECW (Episcopal Church Women) Christmas Bazaar from 10 a.m. to 2 p.m. on Saturday (Dec. 4) at the Sea House behind St. Peter’s By The Sea Episcopal Church, 611 Lincoln St. 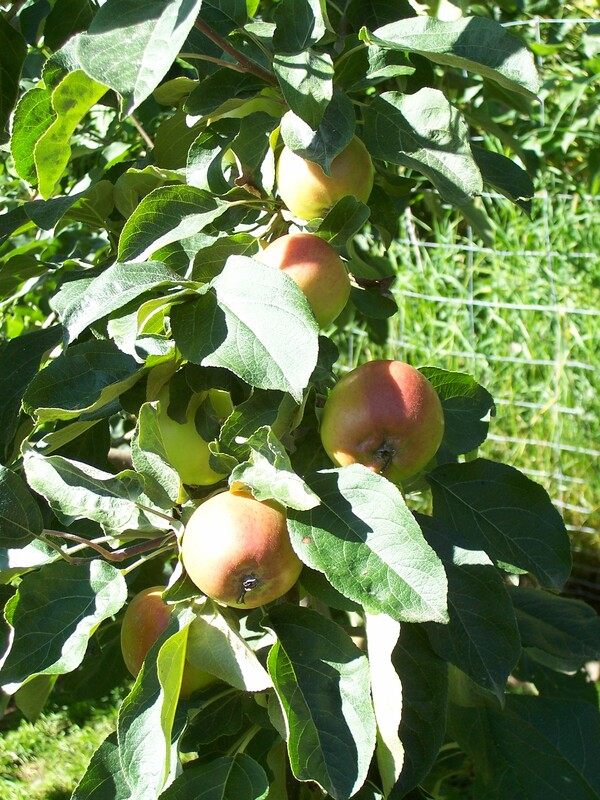 The Sitka Fruit Tree Initiative is selling shares in fruit trees as a fundraiser to get the money the group needs to purchase the 200 apple, crabapple and cherry trees it plans to plant in Sitka before the next Sitka Health Summit (Sept. 30-Oct. 1, 2011). The tree shares will be sold as quarter shares ($25), half shares ($50) and full shares ($100). People also can buy a share in fruit-bearing bushes ($25 each). This is one of four community health priority projects decided at the 2010 Sitka Health Summit on Oct. 4-5, 2010. People who buy shares in the fruit trees will receive a gift certificate that can be given as an alternate present this holiday season. The trees will be planted around town this spring, with the idea that not only will the fruit trees beautify Sitka but they also will provide people with a tasty treat as they walk by. 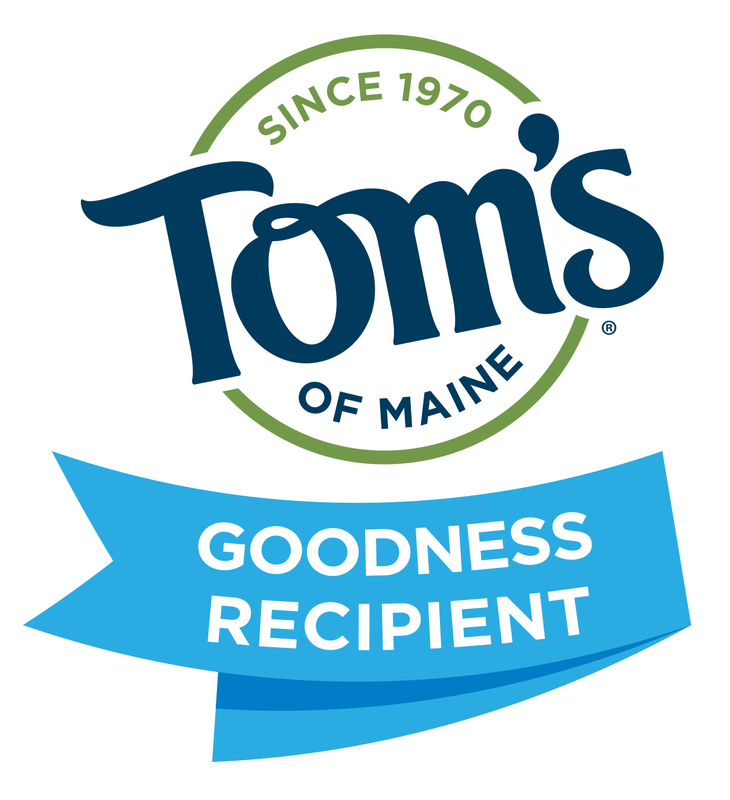 Once the trees are planted and start bearing fruit, a portion of the fruit will be donated to local organizations that provide free or reduced-cost meals to people in need. 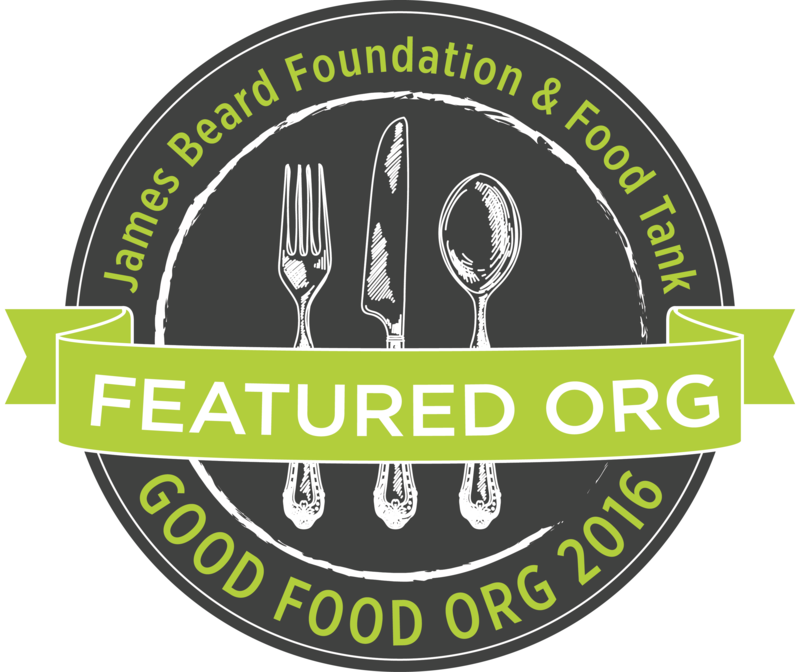 For more information, contact Lisa Sadleir-Hart of the Sitka Local Foods Network at 747-5985. For those who can’t attend this weekend’s market/bazaar, the PDF file posted below has information on how to order tree shares. 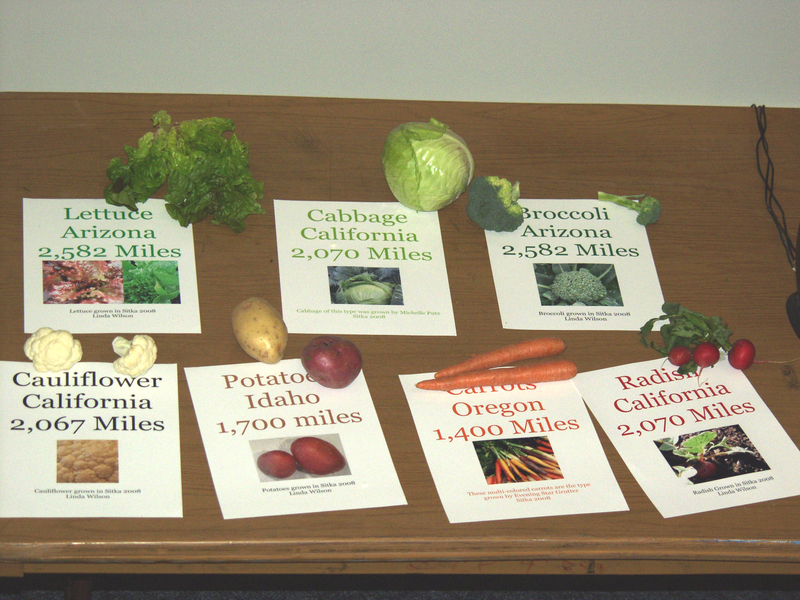 A display shows the typical mileages food needs to travel to get to Sitka stores. The mileages are for several vegetables that are easy to grow right here in Sitka. 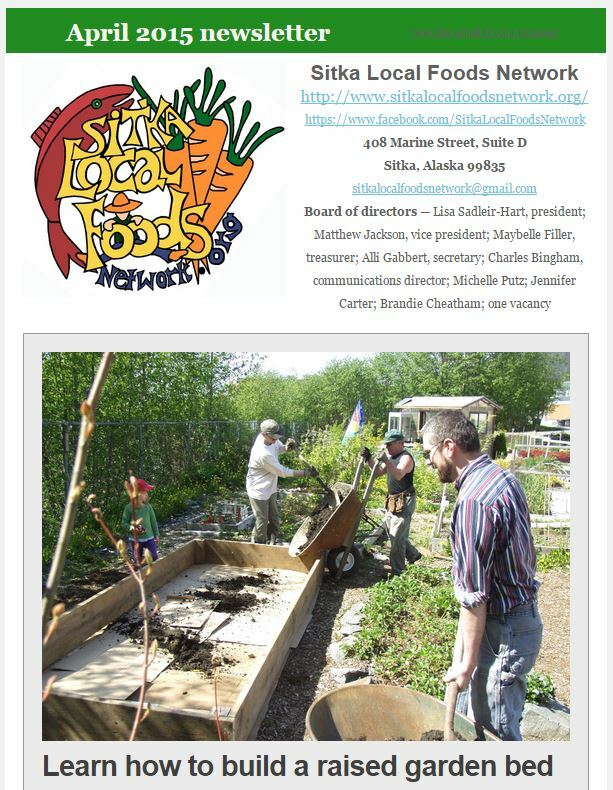 Bob Gorman, the Sitka-based Natural Resource and Community Development faculty member for the University of Alaska Fairbanks Cooperative Extension Service, sent this e-mail out last week to local food people, health professionals and others interested in food security issues. Please feel free to send this survey request around to other Southeast residents so they can complete it, too. 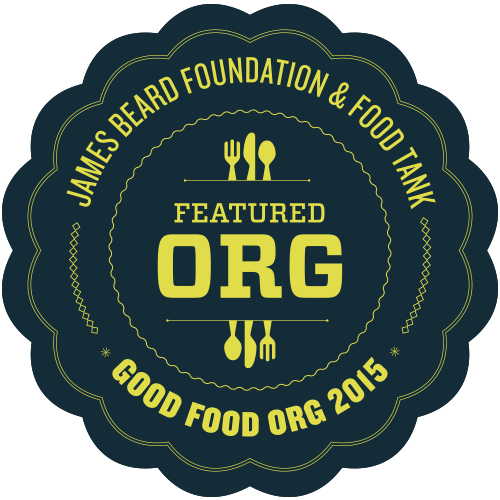 Does everyone in your community have access to good, healthy food? Will this always be true? 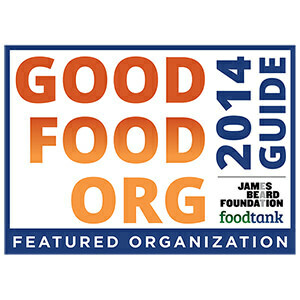 Do you have questions or concerns about your personal or community’s food security? 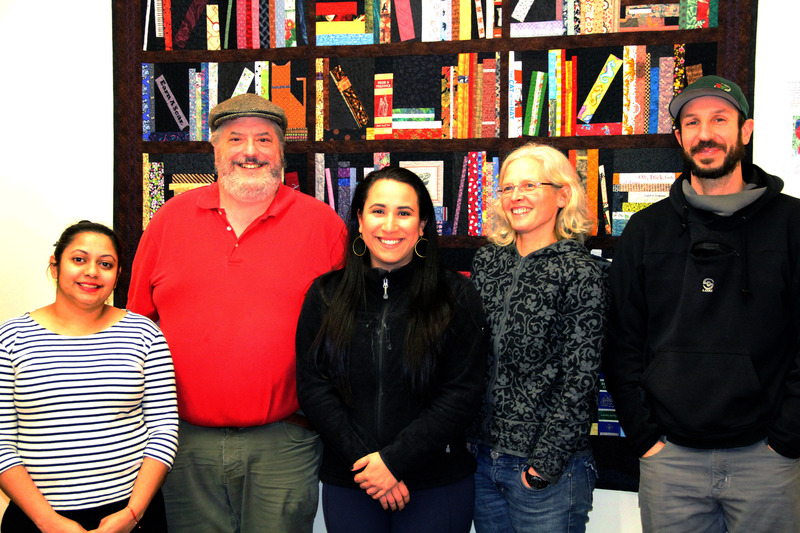 Southeast extension agents of the University of Alaska Fairbanks Cooperative Extension Service (CES) and Marine Advisory Program (MAP) are looking to engage university resources in addressing research based questions about Southeast Alaska’s food security situation. Before CES and MAP can initiate this work, we need to determine if there is a real need and interest. If you have any questions about filling out the survey or need a hard copy sent to you, please call Linda Watson at 796-6221 or email ljwatson@alaska.edu. If you know others interested in this issue and would care to forward this email, it appreciated. 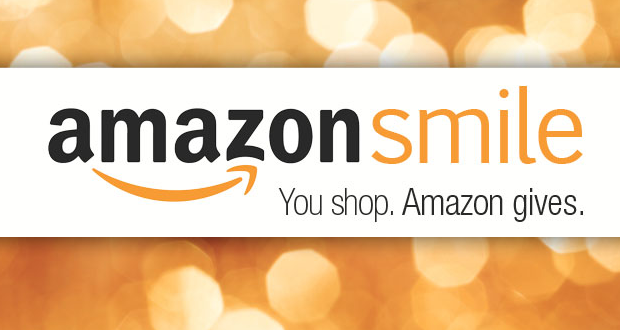 We will wrap up this survey by the end of December, so please don’t delay. Thank you for helping on this effort. The Sitka Fruit Tree Planting Work Group will host a booth to sell fruit tree shares at the Sitka Counseling And Prevention Services (SCAPS) Christmas Bazaar from 9 a.m. to 3 p.m. on Saturday, Nov. 27, at Harrigan Centennial Hall. 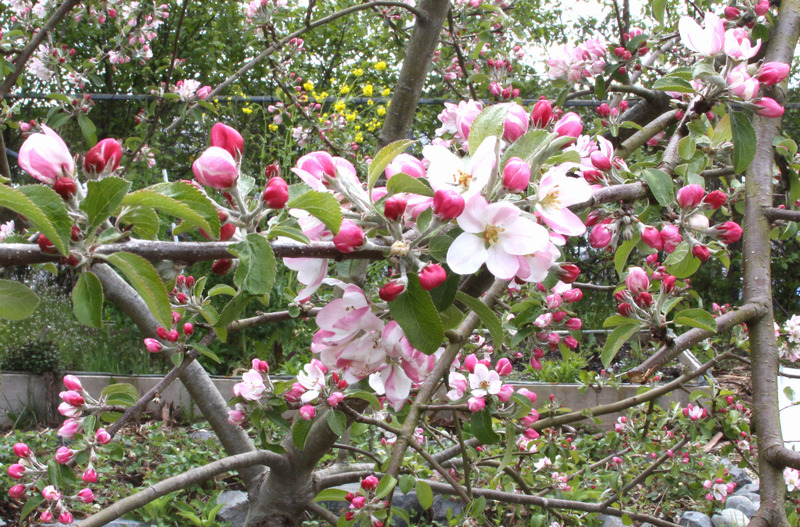 The work group will be selling shares in fruit trees, which is a fundraiser to get the money the group needs to purchase the 200 apple, crabapple and cherry trees it plans to plant in Sitka before the next Sitka Health Summit (Sept. 30-Oct. 1, 2011). The tree shares will be sold as quarter shares ($25), half shares ($50) and full shares ($100). People also can buy a share in fruit-bearing bushes ($25 each). This is one of four community health priority projects decided at the 2010 Sitka Health Summit on Oct. 4-5, 2010. 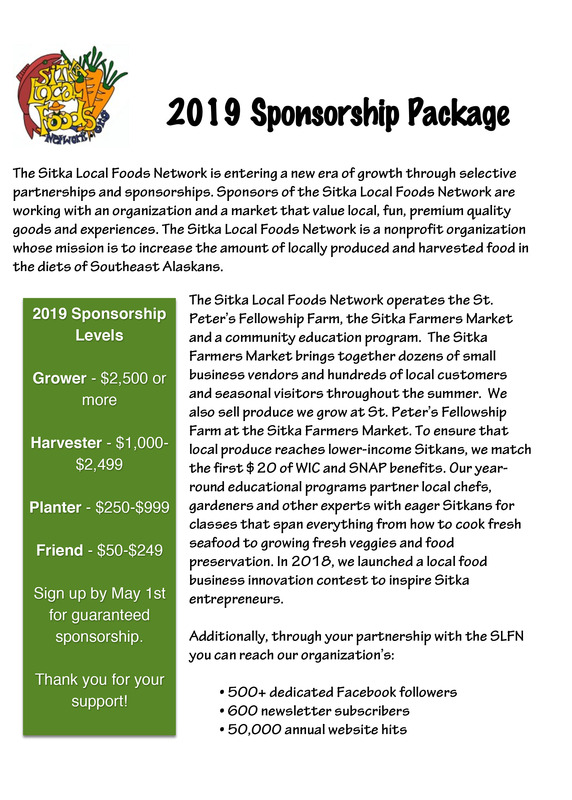 For more information, contact Lisa Sadleir-Hart of the Sitka Local Foods Network at 747-5985. For those who can’t attend Saturday’s bazaar, the PDF file posted below has information on how to order tree shares. Members of the Sitka Health Summit group trying to get more locally caught wild fish served in school lunches met with Sitka school officials Friday, Nov. 19, over a meal of fish tacos and agreed to a pilot study to see how many students will choose fish for lunch. The project is one of four community health priorities/goals to come out of the 2010 Sitka Health Summit this October. Community members want to have more locally caught wild fish served in school lunches because the food is healthier than the usual school-lunch fare, especially with the Omega 3 fatty acids found in most finfish. 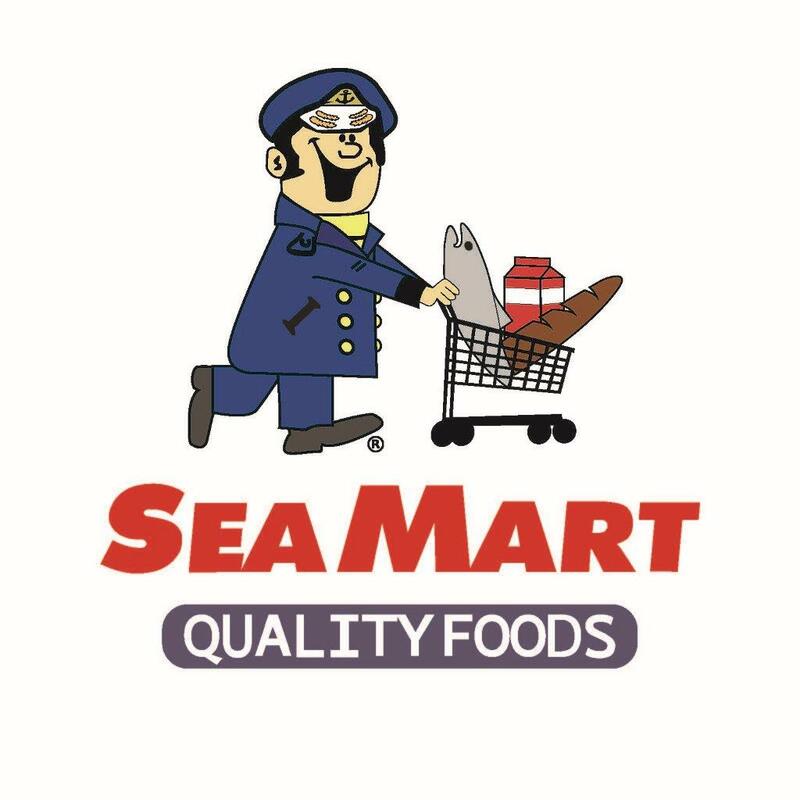 Also, by using local fish will help the local commercial fishing industry and there is less of an environmental impact because there are fewer transportation miles used to get the food to Sitka. On Friday, Nov. 19, members of the project task force — called FISH!, or Fish In Schools, Hooray! — met with Sitka School District Superintendent Steve Bradshaw and other school officials, including NANA Management Services, which has the food service contract for the school district. 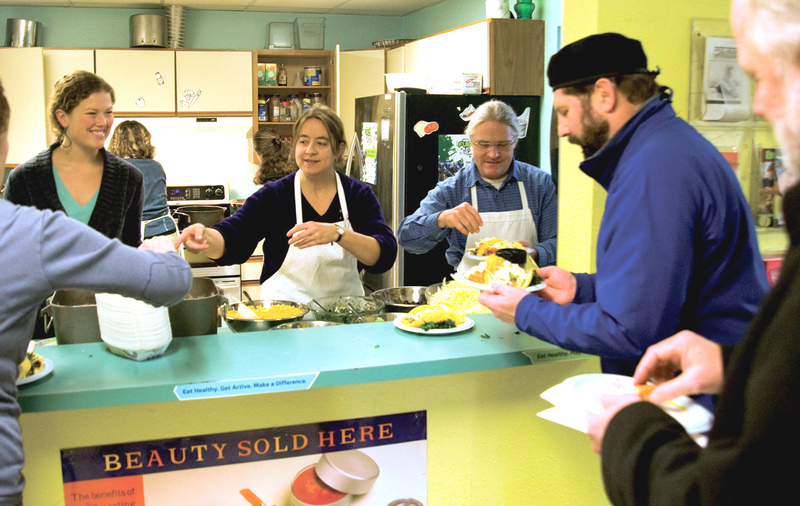 Representatives from several of Sitka’s fish processors and commercial fishing organizations also attended the fish taco lunch at the Southeast Alaska Career Center (located behind Pacific High School). One of the key issues is trying to find reasonably priced fish that doesn’t exceed the school district’s budget for protein. During the meeting, the school district and FISH! decided to run a pilot project at Blatchley Middle School starting in January and running through the end of the school year. 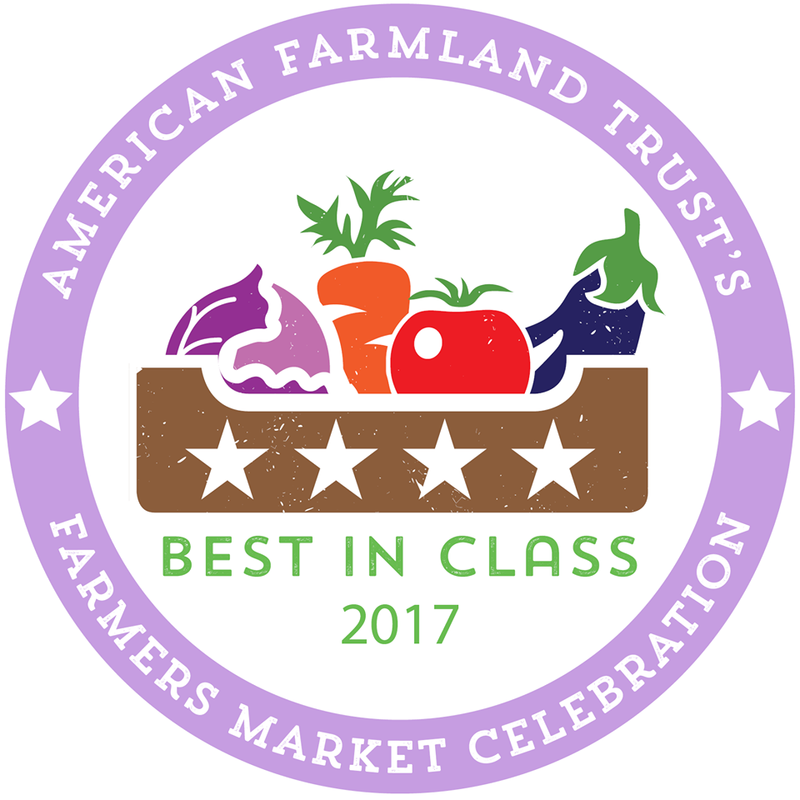 During the test program, fresh fish (starting with Pacific cod) will be served once a month as one of the four options available to students. If enough of the students select the fish, then the project will spread to all schools next year. The task force will promote the fish through the school newspaper, school newsletter and other local media. The task force will sponsor the cost difference during the first month of the project, with other groups picking up the cost difference in following months. In addition to the Sitka School District, the task force also is working with Pacific High School (which creates its own menus separate from the district), Mt. Edgecumbe High School (which is run by the Alaska Department of Education and Early Development) and the Sitka Pioneer Home to get more locally caught wild fish into their menus. The Sitka Seafood Festival steering committee met on Monday, Nov. 8, to start planning the second festival. One of the biggest changes will be moving the festival from August to May in 2011 so the festival takes place before the tourist season gets busy. 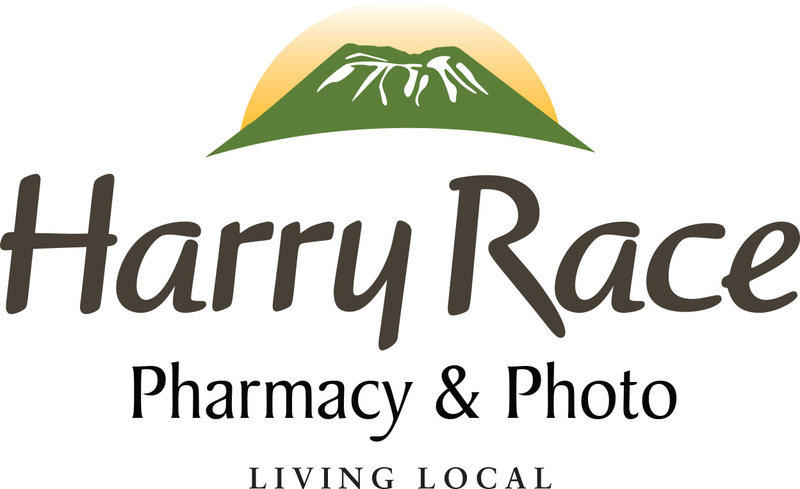 The new dates will be Friday and Saturday, May 20-21, 2011, at Harrigan Centennial Hall and the Crescent Harbor shelter. The inaugural Sitka Seafood Festival in August was very successful, and it looks like the steering committee plans to keep the same basic formula for the second festival. The festival had a guest chef who worked with local chefs to prepare a special gourmet seafood dinner on Friday night, and Saturday featured a full day of events with booths for seafood vendors, children’s events, artists and other vendors, an entertainment event in the afternoon and guest band performing at night. Notes from Monday’s meeting are posted below. The next steering committee meeting will be at 8 p.m. on Monday, Dec. 6, at the Channel Club, 2906 Halibut Point Road. 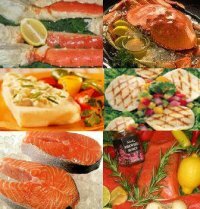 For more information, contact Alicia Peavey at sitkaseafoodfestival@gmail.com or 1-928-607-4845.